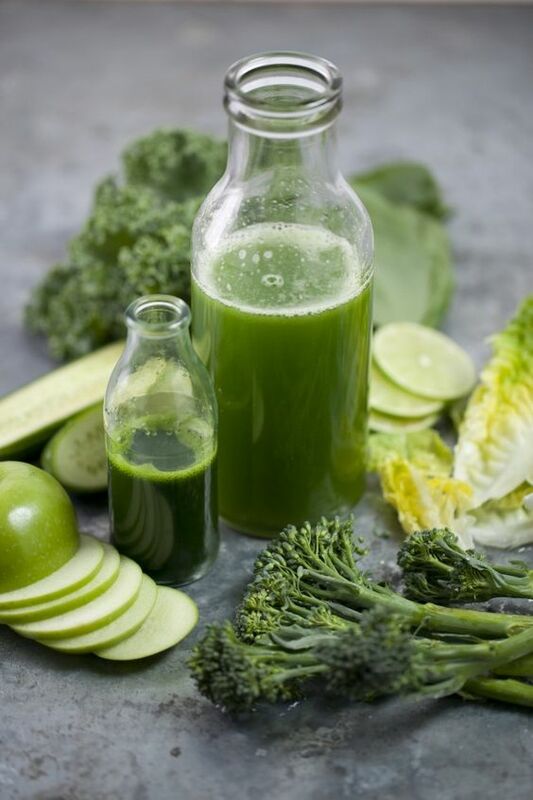 We are big fans of drinking fresh vegetable juice every day! Experiment with different combinations. Fresh juice should taste good to you! If you have a late night indulgence, refrain from having a morning juice or fruit, instead fast as long as you can, having only water with a squeeze of lemon juice. We love starting with a base of celery and adding cucumber, green apple, whatever herbs you like (parsley, coriander), then either lemon or lime. You can also add fennel, rocket and cos lettuce to vary it. See below for a recipe to get you started! Method: Clean and trim all ingredients. If organic, leave the peel on the cucumber for the extra chlorophyll in the skin! Process all ingredients through your juicer, except the lemon. Pour juice through a stainless steel fine mesh strainer. Cut the lemon in half and squeeze the juice by hand over the stainer to catch the pulp and seeds. Enjoy!